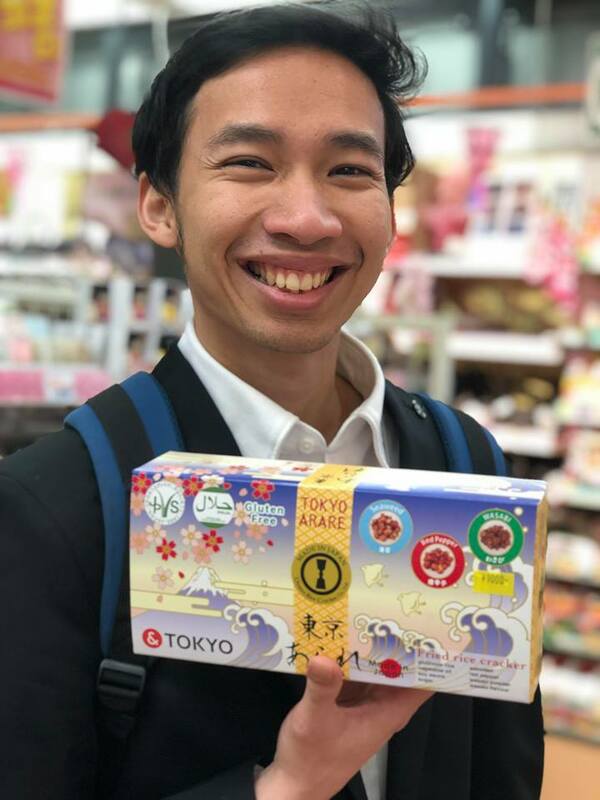 When visiting Japan, other than sightseeing and culinary journey, there is one thing you would want to do for sure: souvenirs shopping. We are sure you want to share your happiness with your friends and family about your amazing trip to Japan. 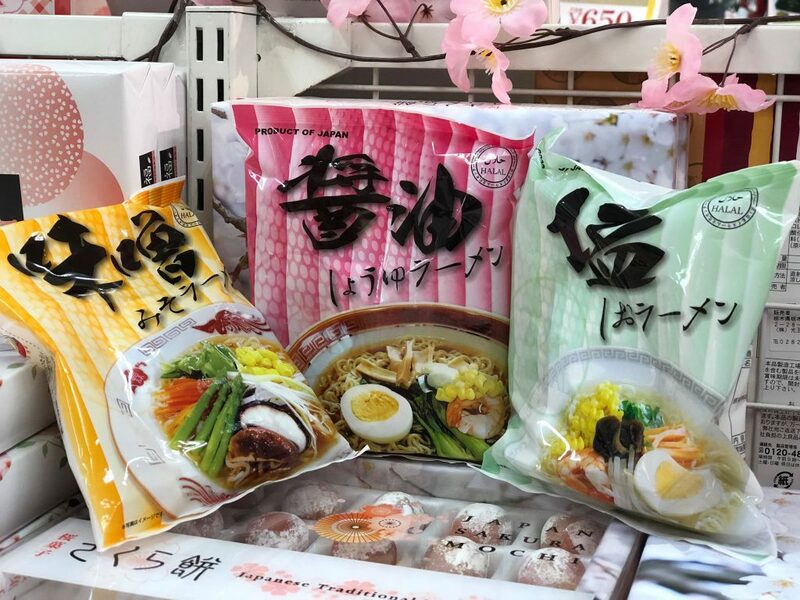 In Japan, bringing back souvenirs or “omiyage” also a common practice; mainly edible souvenirs. 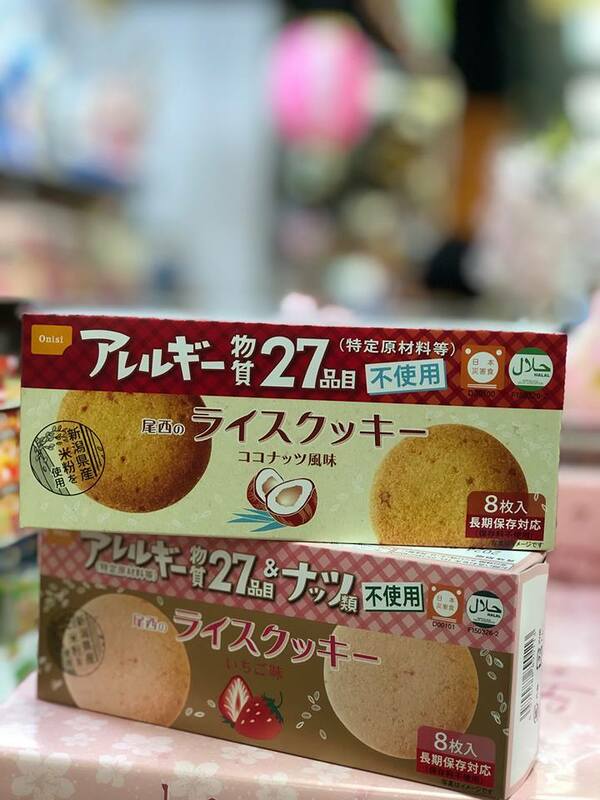 You might spot omiyage shops all over Japan. Looking for Moslem friendly souvenirs is a little bit tricky though. 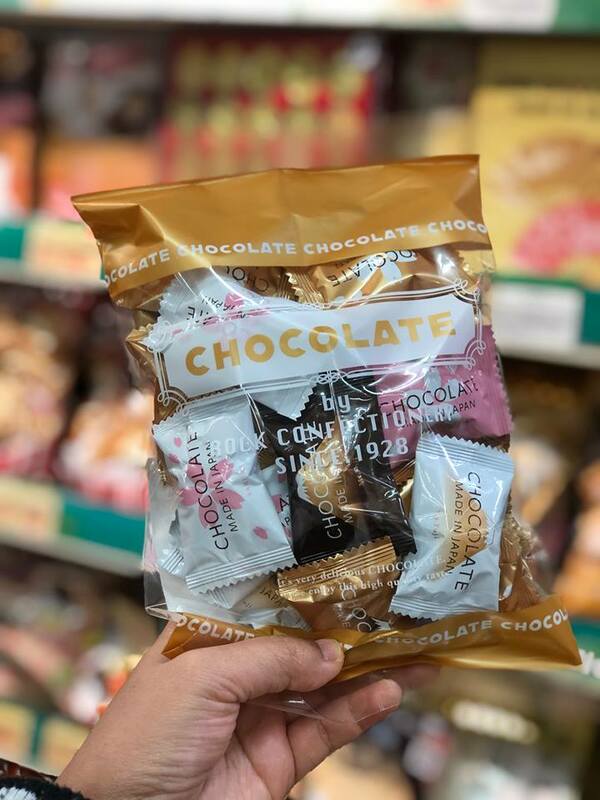 You need to be careful as a Japanese sweet usually use non-halal ingredients such as alcohol, pork-based gelatin, etc. Sadly, this is including most Japan famous brands. It might take a while to find a Moslem friendly souvenir. 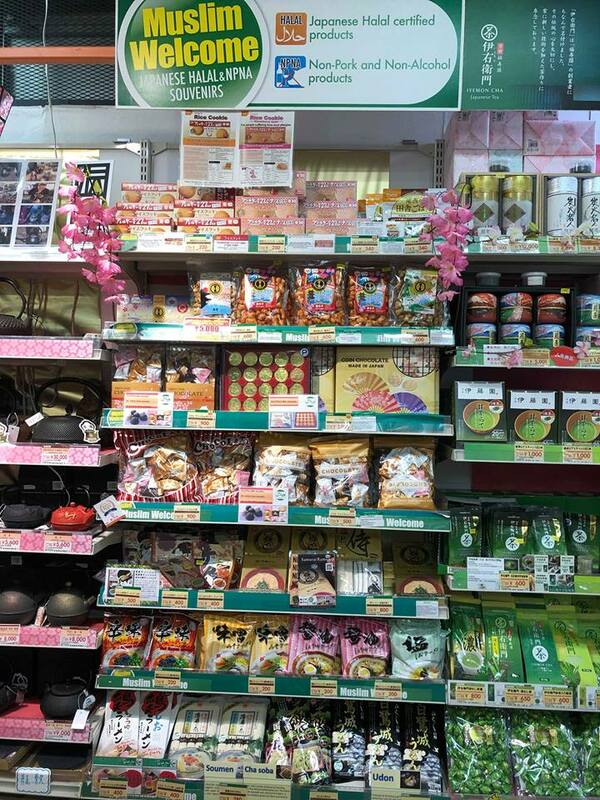 But worry no more because, in LAOX Akihabara, there is a “halal corner” where they only put halal snacks. LAOX Akihabara main store located just about 200 meters from the Akihabara station. Akihabara is a buzzing shopping district well known for its electronics, anime, and manga stores. It is one of the must-see places in Tokyo. LAOX itself is one of the most famous duty-free one-stop shopping. The “halal corner” is on the 4th floor, if you can not find it you might ask the staffs as they are mostly English-speakers. They have quite a lot variety of products in the halal corner. 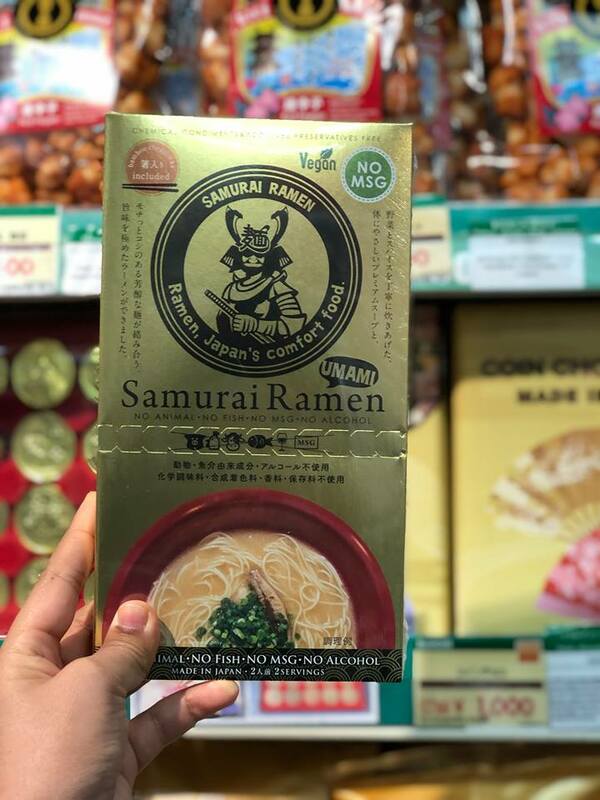 From chocolate, matcha, biscuits, and also ready-to-eat halal ramen. Go for souvenir shopping in this store is much easier and less time-consuming. On top of that, there is a praying space on the 7th floor.